First published 1905. 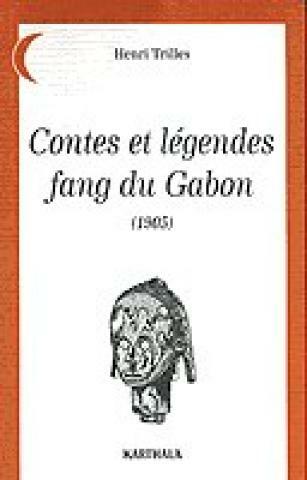 An indispensable anthology of stories and legends from the Fang people of Gabon. It was collected by an RC priest at the end of the 19th century.